Our mission is to offer adventure seekers and outdoor enthusiasts the best experience possible by providing expert advice, innovative products, and services. 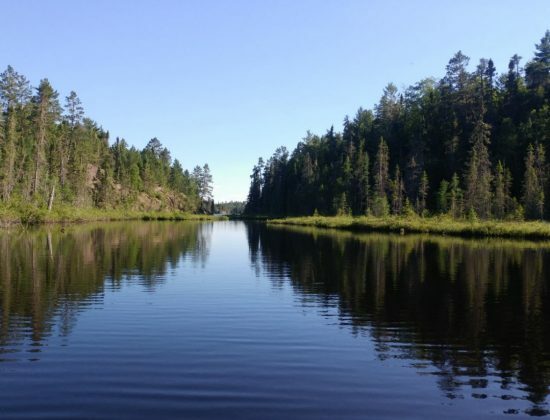 We are the most knowledgeable Boundary Waters Canoe Area outfitter! We are conveniently located in Tofte, MN, 1.5 hours north of Duluth along the scenic drive of beautiful Lake Superior. Our shop is 1 mile past the Tofte ranger station and 1/8 mile from the Sawbill Trail. 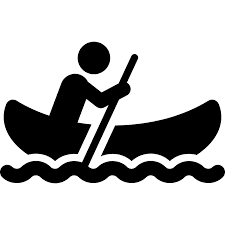 Rent online today from the best Boundary Waters Canoe Area outfitter on the shore of Lake Superior! Additionally, we are on the way to the Sawbill, Caribou, Gunflint, and Arrowhead trails. 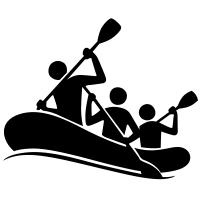 Our summer equipment includes BWCA canoe rentals, camping equipment, kayak rentals, paddle board rentals, bike rentals, and much more. 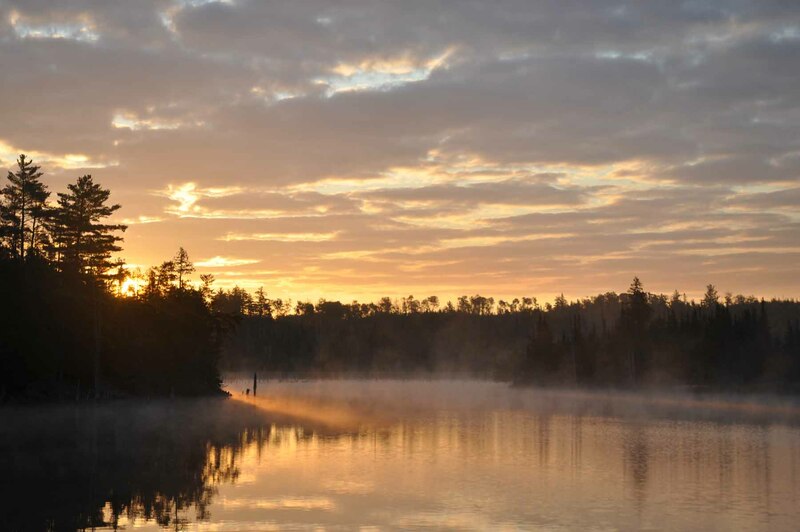 Click Book Now to choose the gear you need for your next BWCA adventure! 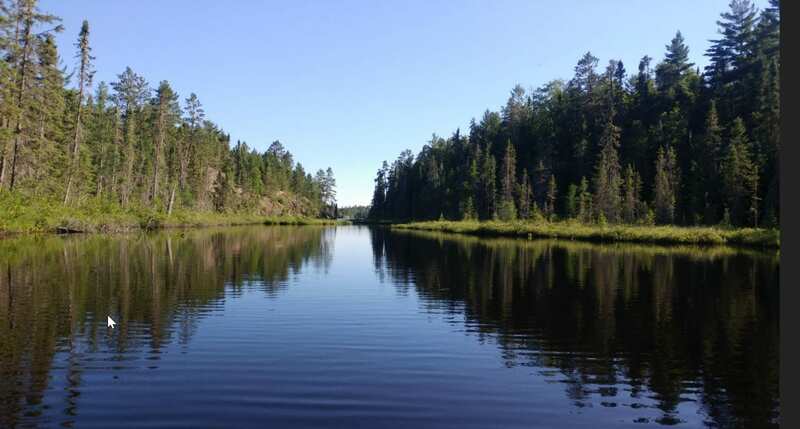 We are conveniently located near the following BWCA Entry Points: (41) Brule, (40) Homer, (39) Baker, (38) Sawbill, (37) Kawishiwi, (36) Hog Creek We are also on the way to the Sawbill, Caribou, Gunflint, and Arrowhead trails. Q Are there any campgrounds close by? 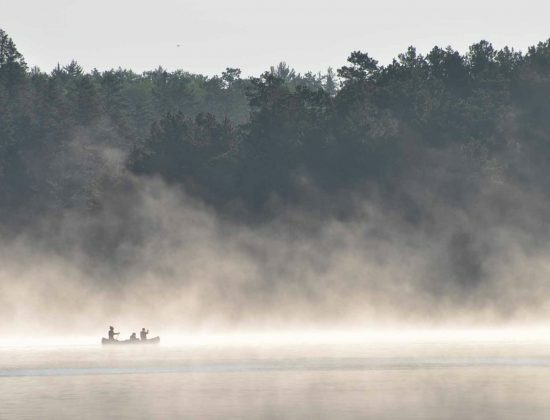 Q Do you issue permits for the BWCA wilderness? 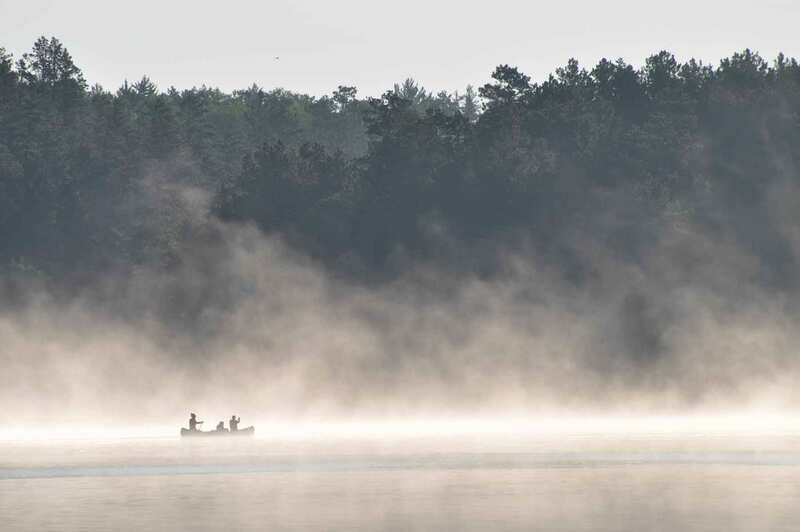 Q How can I reserve a permit for the BWCA Wilderness? 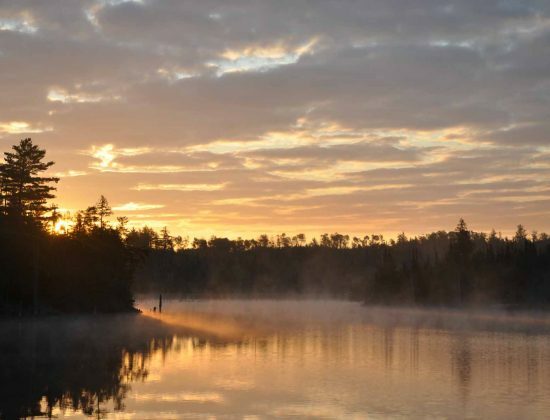 Q When is the best time to visit the BWCAW? Q How many canoes can you put on a vehicle?